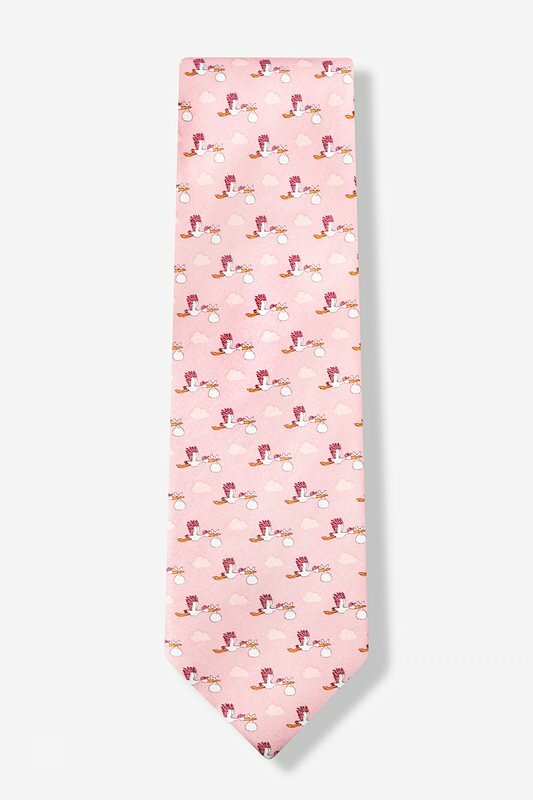 In a soft pink hue and modern print this 100% silk tie depicts the age-old illustration of a stork delivering a little bundle of joy. 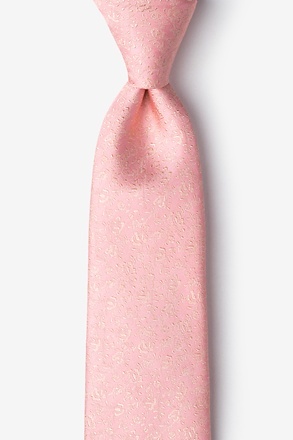 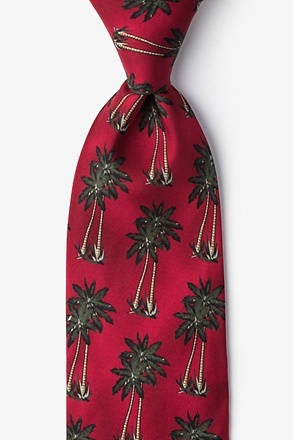 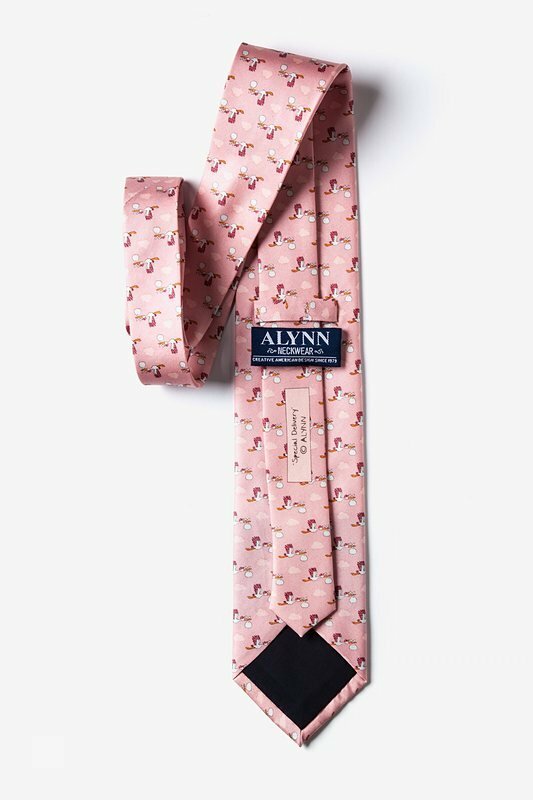 Share this memorable time with... read more In a soft pink hue and modern print this 100% silk tie depicts the age-old illustration of a stork delivering a little bundle of joy. 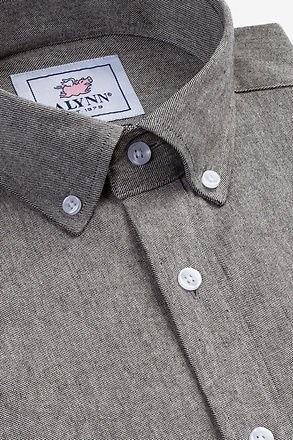 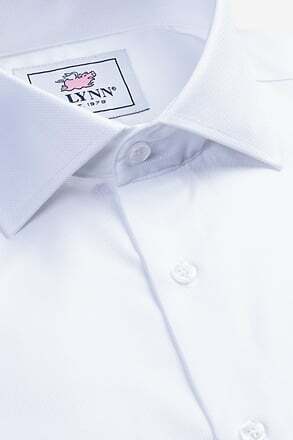 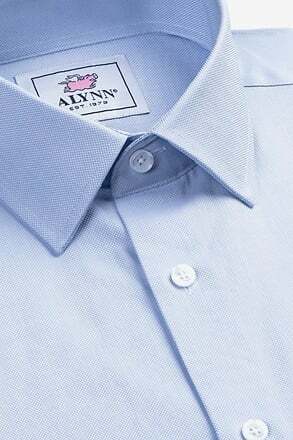 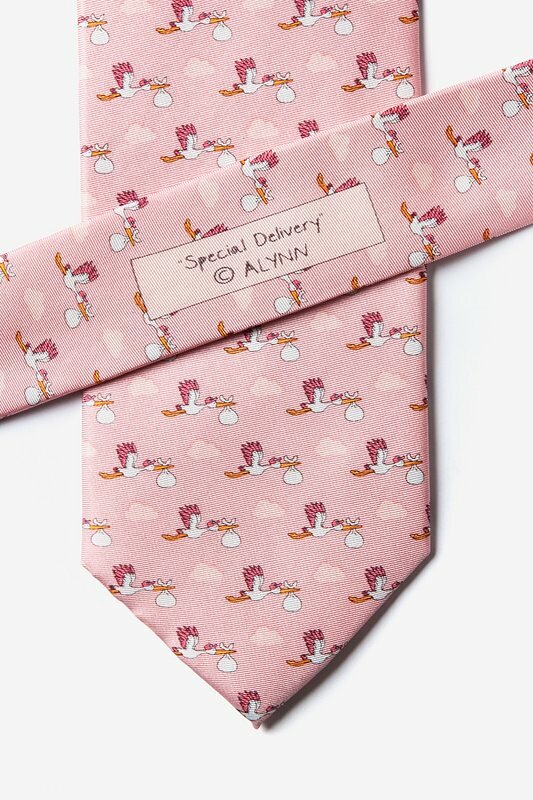 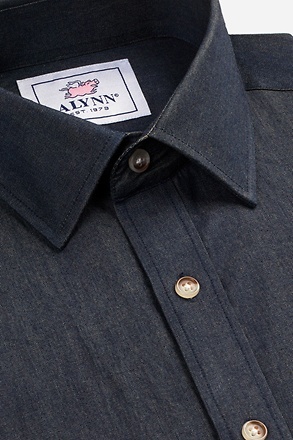 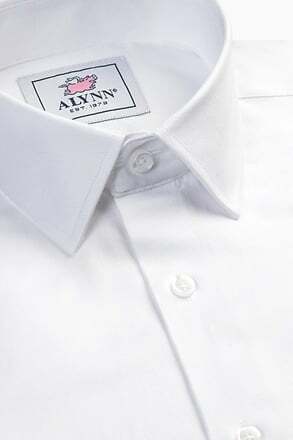 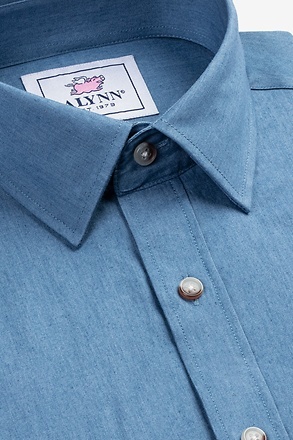 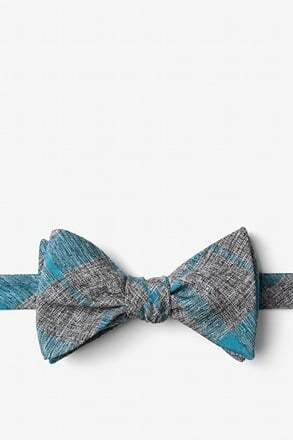 Share this memorable time with everyone you know in Special Delivery by Alynn Neckwear. 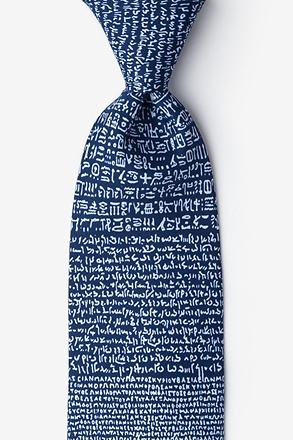 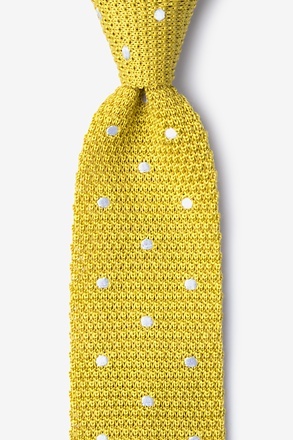 Great tie! 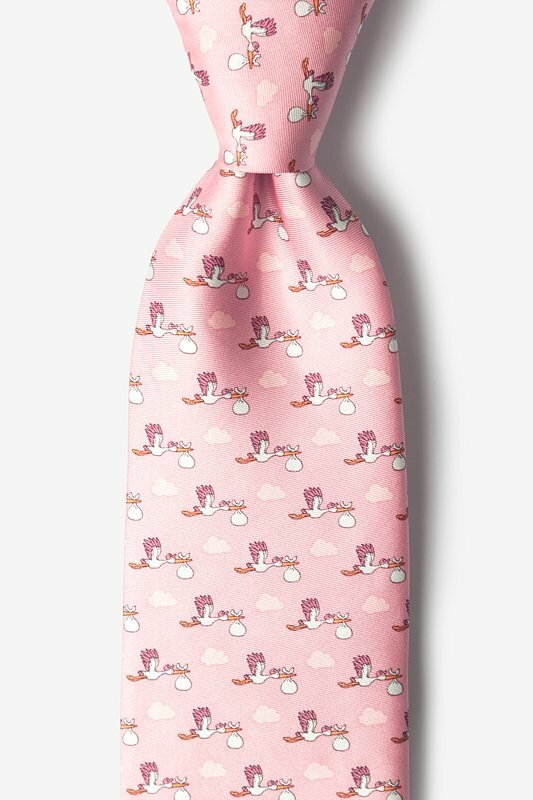 I gave it to my husband when our second granddaughter was born!